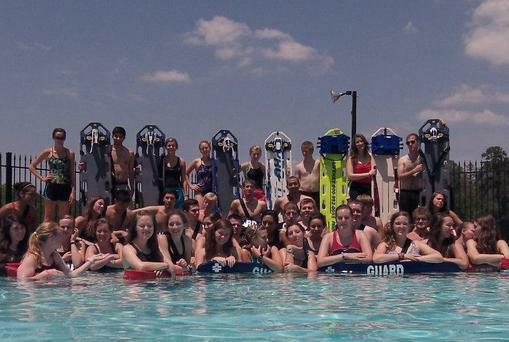 TYLERLIFEGUARD will help you achieve the knowledge, skills, confidence, desire and ability to save lives! Want to truly make a difference in the lives of others? Want to be ready and fully confident when emergencies take place? Then press the button below! 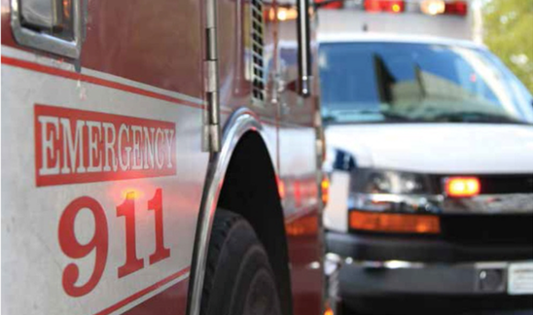 Our instructors teach both American Heart Association and American Red Cross emergency responder courses across multiple disciplines to meet all of your training needs. These include ACLS, BLS and CPR/AED for the Professional and Healthcare Provider, Lifeguard Training including Waterfront/Open Water and Waterpark, and all levels of 1st Aid and Safety training. Our Instructor Trainers can train and certify select individuals to become Instructors of various emergency responder courses such as Lifeguarding, 1st Aid and Safety, CPR/AED for the Community, the Professional and Healthcare Providers and more. We offer customer scheduled and customer organized classes. A typical American Heart BLS or American Red Cross CPR class is 4 hrs or less and a recert is usually less than 2hrs. Lifeguarding classes are about 28 hours and are usually run on a weekend schedule typically from 5p-10 on a Friday and then 8a-8p on both Saturday and Sunday. When the customer organizes a class with 12 or more paying participants, the organinzing customers course fee is generally waived as this helps significantly with the logistics of the course. ​We can help those last minute folks as well. If you need your AHA BLS or CPR certification immediately (you know who you are! Lol). We can set up a private session so you can get back to work! Upon completion, you will leave with card in hand!